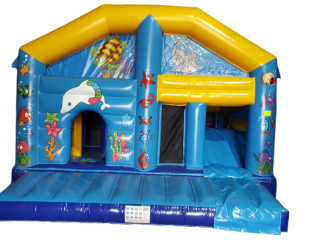 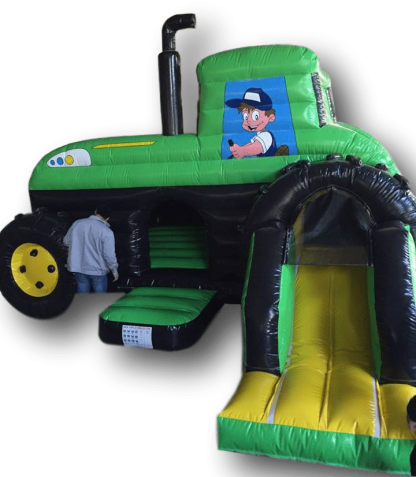 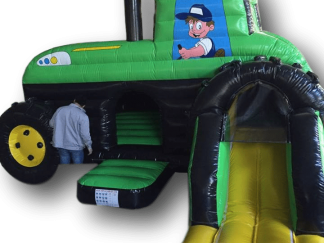 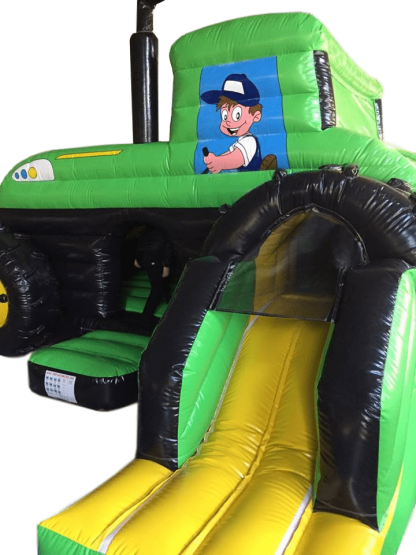 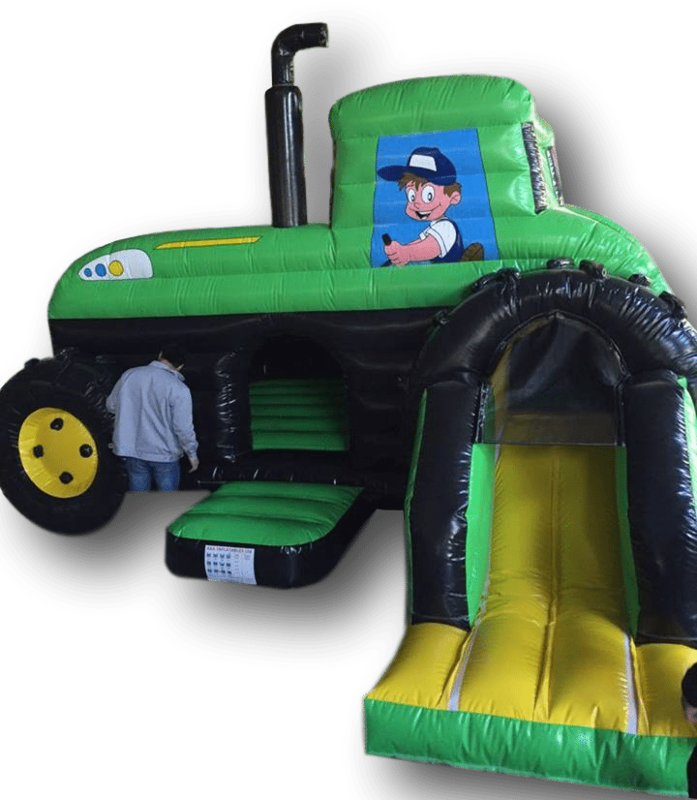 Fantastic looking hand painted bouncy castle with a slide on the front to keep the children entertained for longer. 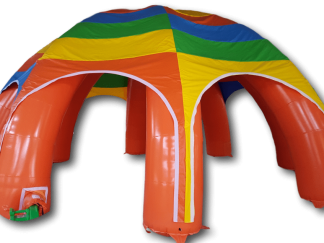 Large zips to aid fast deflation. 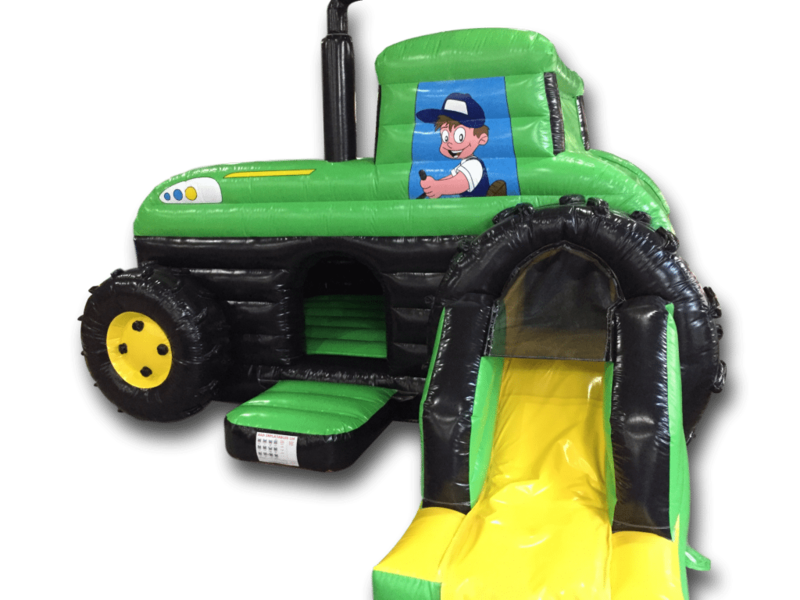 Hand Painted for that individual look. 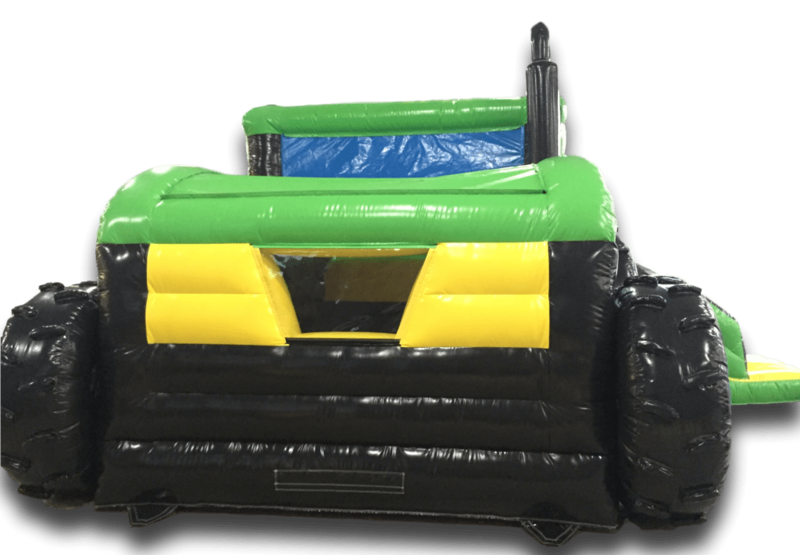 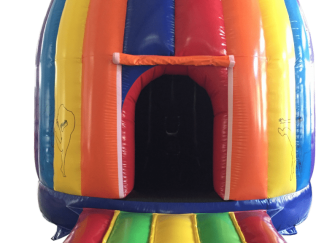 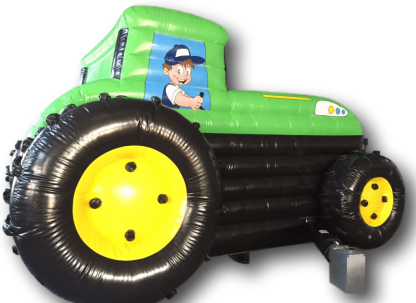 All of our material is made to EN14960, we add mold and fungicide inhibitor to keep your inflatable in a top condition for longer.